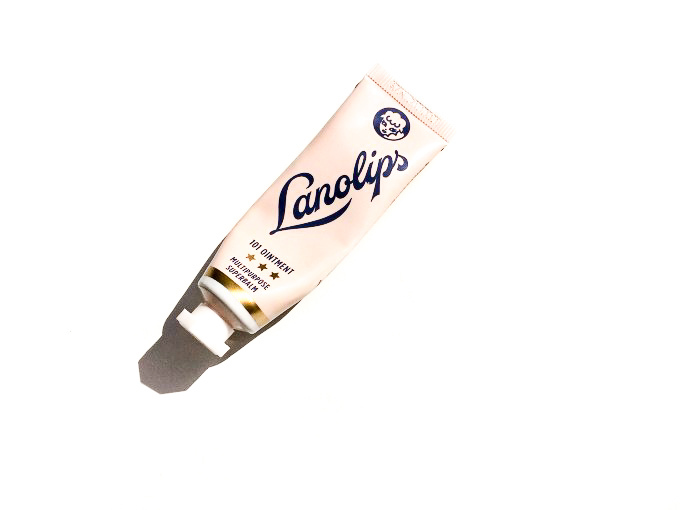 In case you didn’t know, I’m on a quest to find the perfect Lip Balm, today’s review is going to be of the Lanolips Multipurpose Balm. I wear lip balm all day, every day unless I’m wearing lipstick because if I don’t have anything on I start biting my lips which is no bueno, so I like to keep them hydrated all the time. 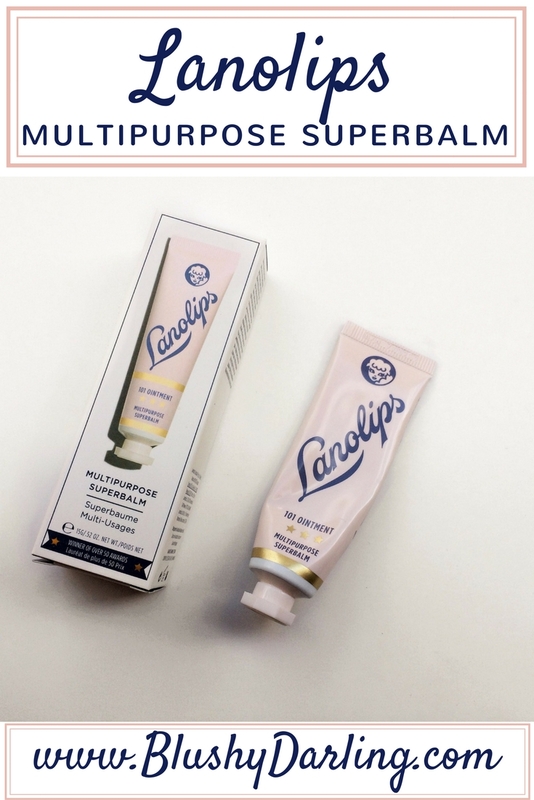 Lanolips just arrived in Sephora Italy and if you saw my Beauty Trash #2 | EMPTIES last week you’d know that I run out of lip balm, as soon as I saw it I had to try it since I’ve heard good things about this brand. You can get it here for 15,50$. It comes in a cardboard box, the actual packaging looks like a paint tube, but I like it, blue and pink is one of my favourite combos. You have to use your finger to apply it which is not the most sanitary way so I only use it when I’m home. 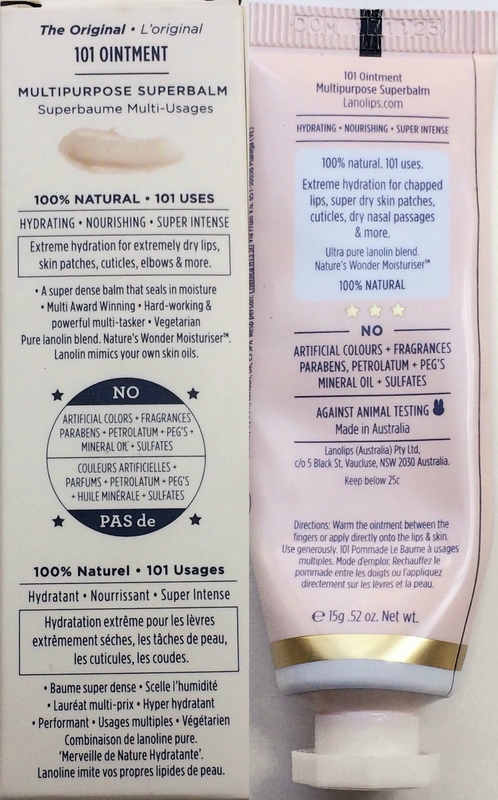 On the back of both packagings, there is a lot of info about this product, like how to use it, what it does and how it’s made. As you can see it looks like a thick balm, it’s very dense but it melts when it touches the lips. It’s not sticky or oily. 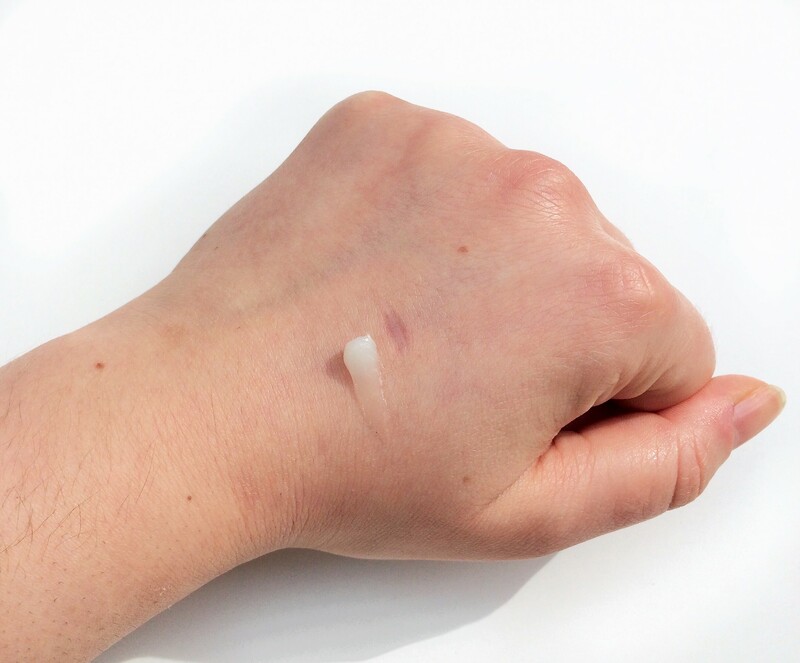 It’s mostly sheer but if you use too much you’ll get a white cast. It comes in a few different scents but since I was planning to use it at night I decided to go with the unscented one, I’m very sensitive to scents so this was my smart choice of the day. The effect on the lips is incredible! 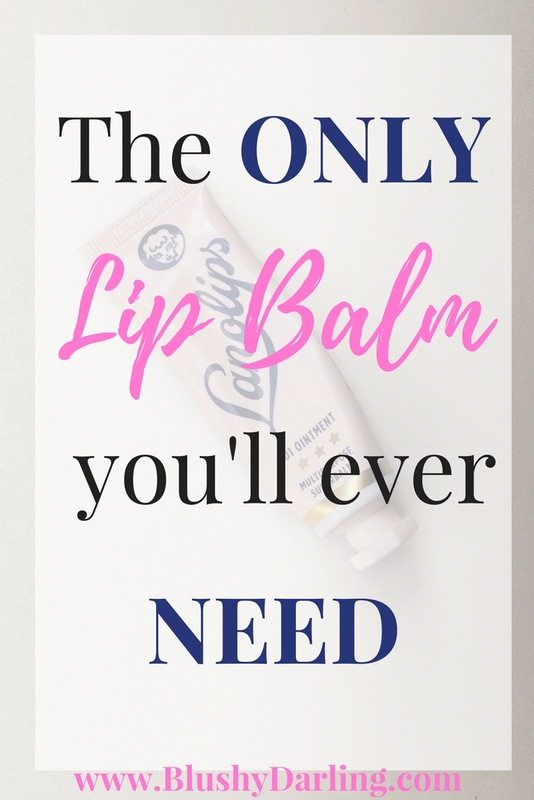 This is one of the most hydrating lip balms I own. I’ve been having super dry cuticles and knuckles so I’ve been using on them too and I’m so in love, in a matter of one night they were brand new. This is one of those products that once it’s on it stays on and when I wake up in the morning I still have some residue on. 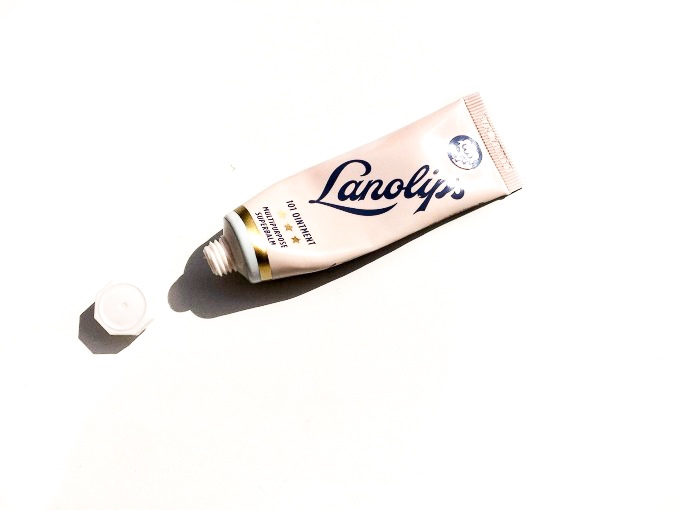 I really like this lip balm, it’s quickly become one of my favourites, I love that is super hydrating, long lasting and versatile. I also love that is unscented in my mind that makes it more effective and I will not get sick of it after a while. The packaging is not my favourite but I can’t see how they should make it more sanitary so I can work with it. If you are looking for a new lip balm, I recommend this one. wow this lip balm seems amazing, I’ll have to try it out!! I tend to bite my lips too btw, it’s so annoying cause I can’t stop this bad habit :P!! This is a great product. I bought it too and I love it. Very hydrating.